Most people would agree, pets are family members, too. So if you take a family vacation it only makes sense that you would bring your furry friend along. Here, I rounded up a few parks along the Gulf Coast that you can enjoy with your pet. 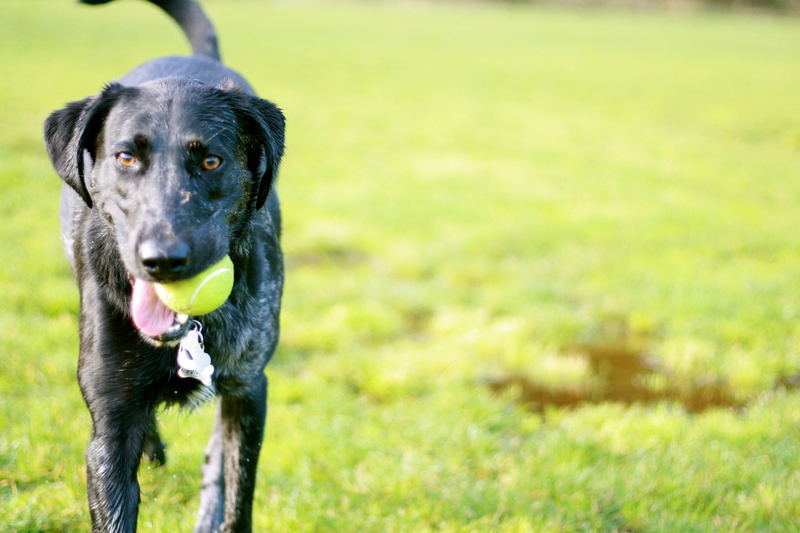 Destin Dog Park features three acres of running room divided into two fenced areas, one for large dogs and one for small dogs. The off leash park has watering stations and dog waste receptacles to help keep the park clean. While visiting Destin, swing by The Doggy Bag. The gourmet bakery specializes in homemade treats for dogs and carries a variety of natural pet foods. They even make customized birthday cakes for your furry friend’s special day. Located at the southern end of Pier Park shopping center just west of Dan Russell Pier lies a 400 ft. stretch of beach that is fenced off just for dogs. Adjacent to the dog beach, Aaron Bessant Park amphitheater holds a summer concert series where both pets and humans alike are welcome. Unleashed in Orange Beach dog park features separate large and small dog areas, allowing dogs to run freely with friends their own size. The dog park’s amenities include watering stations, training stations, waste stations, and benches where humans can rest. The one-acre dog park at Bayview Park is adjacent to a fenced dog beach, making it a wonderful play area for dogs to cool off in the water. Benches and covered pavilions keep humans well rested, watering stations keep pets hydrated, and waste pick up areas keep the park clean. NOLA City Bark is the premier dog park in New Orleans featuring over four acres of running room in separate large and small dog areas. Other amenities include restrooms, walking trails, covered pavilions, and an event lawn, to name a few. Visitors may purchase temporary permits online.